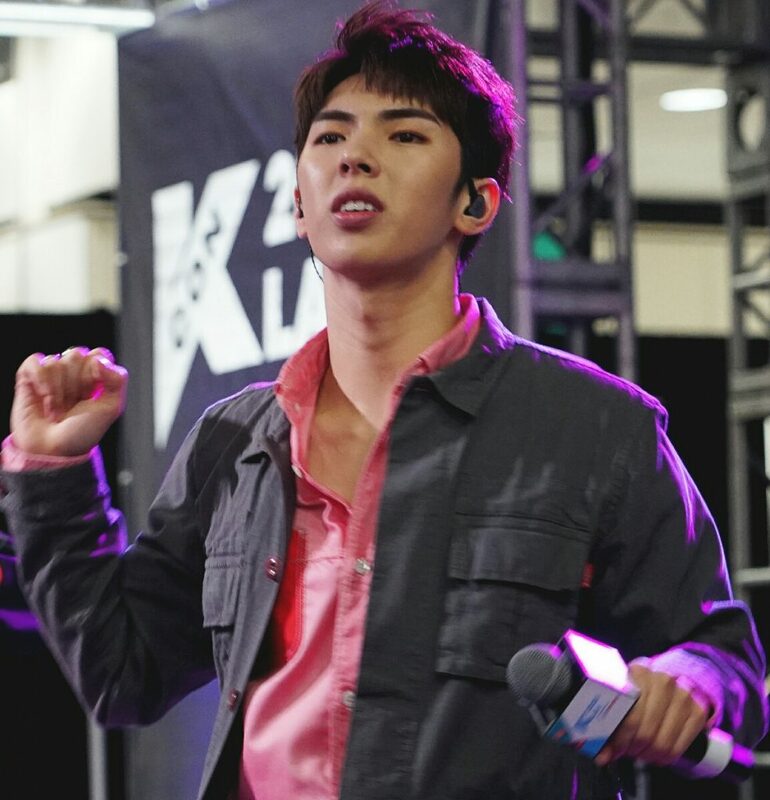 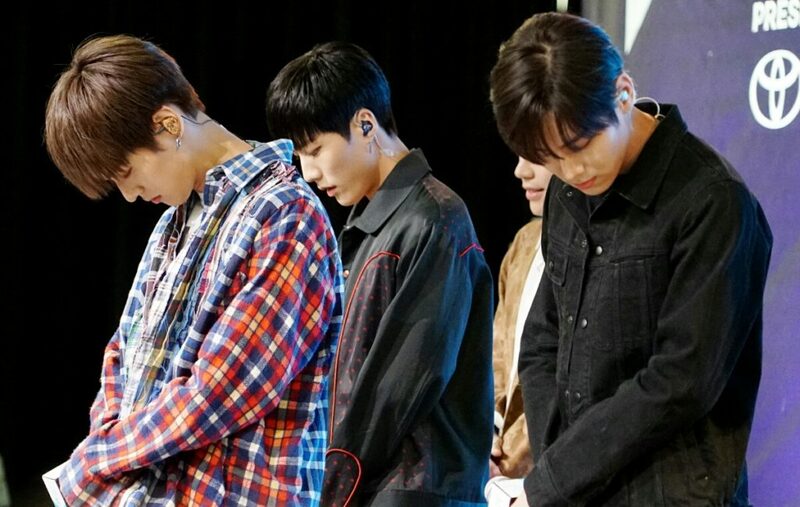 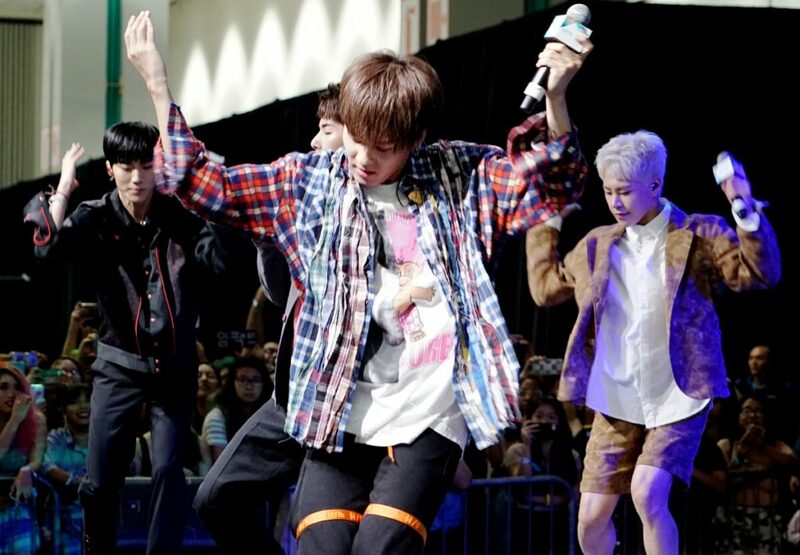 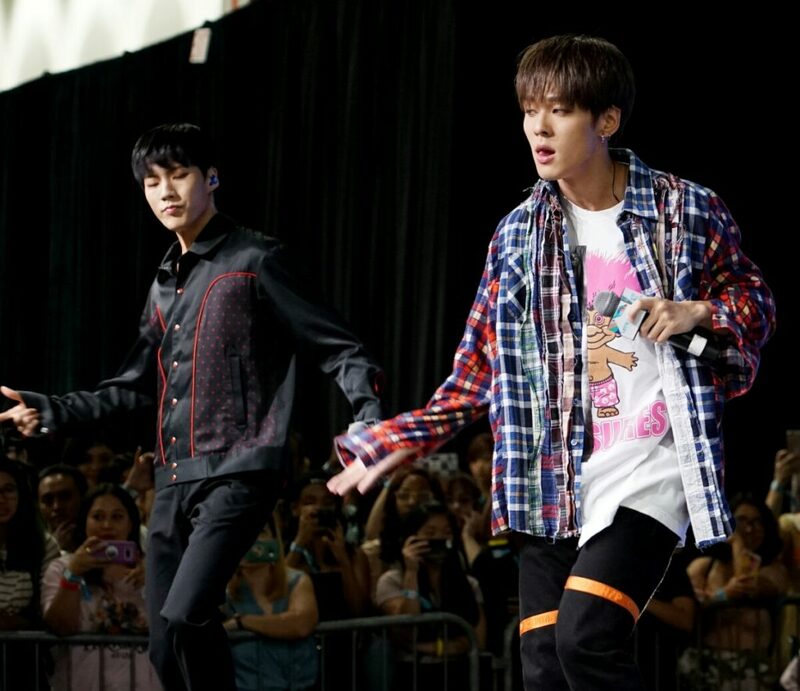 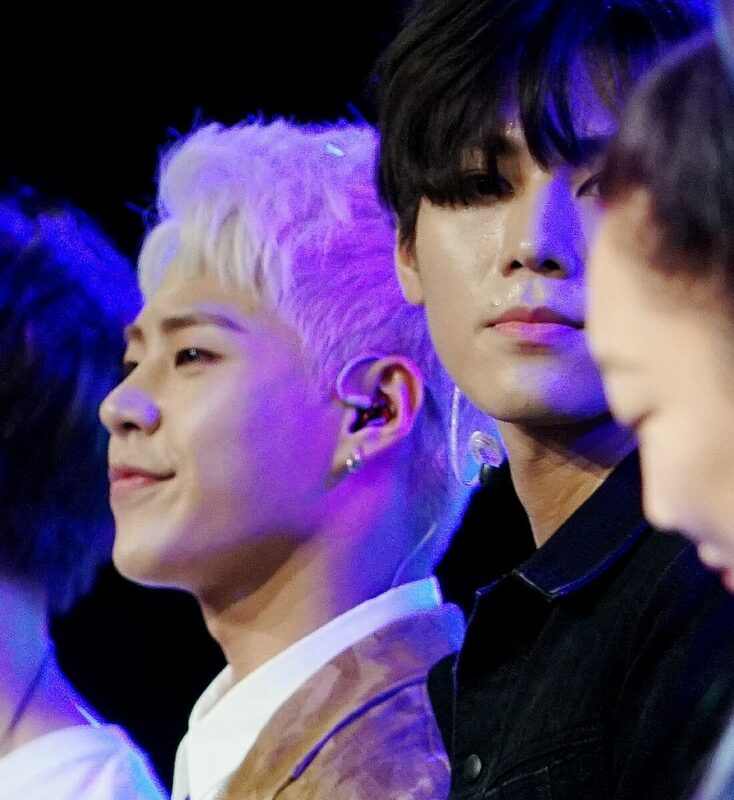 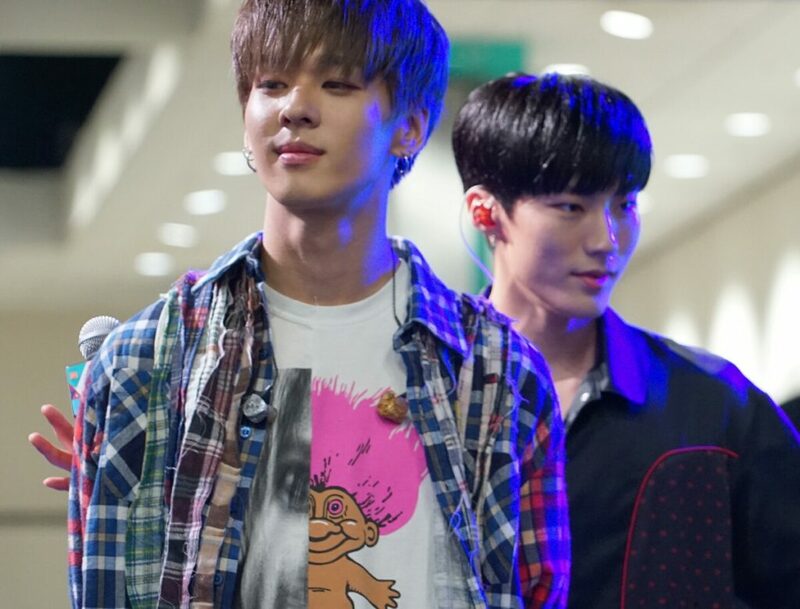 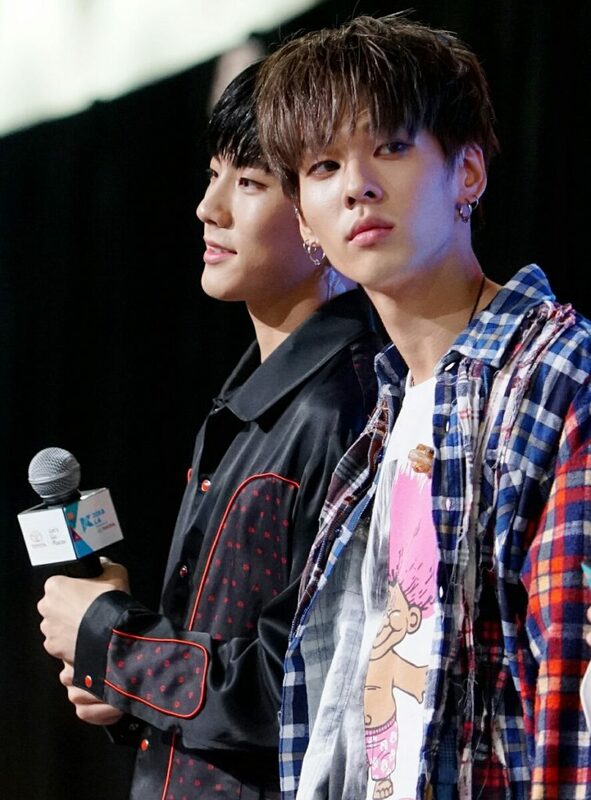 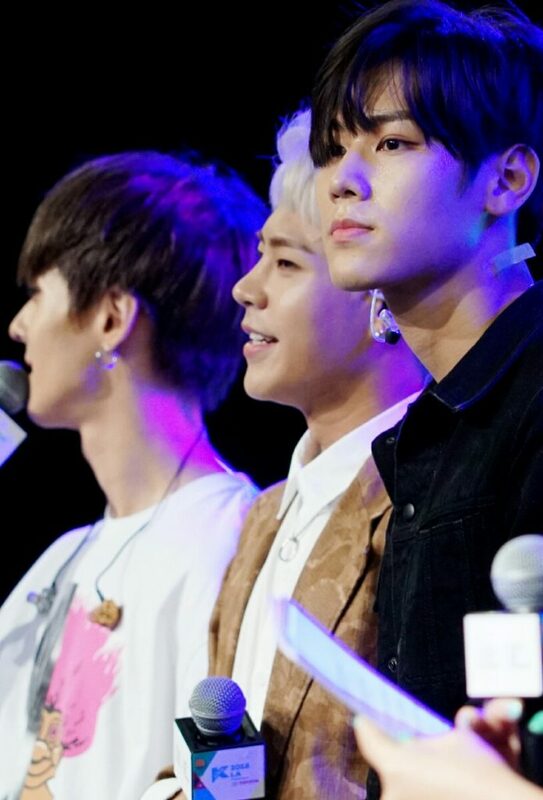 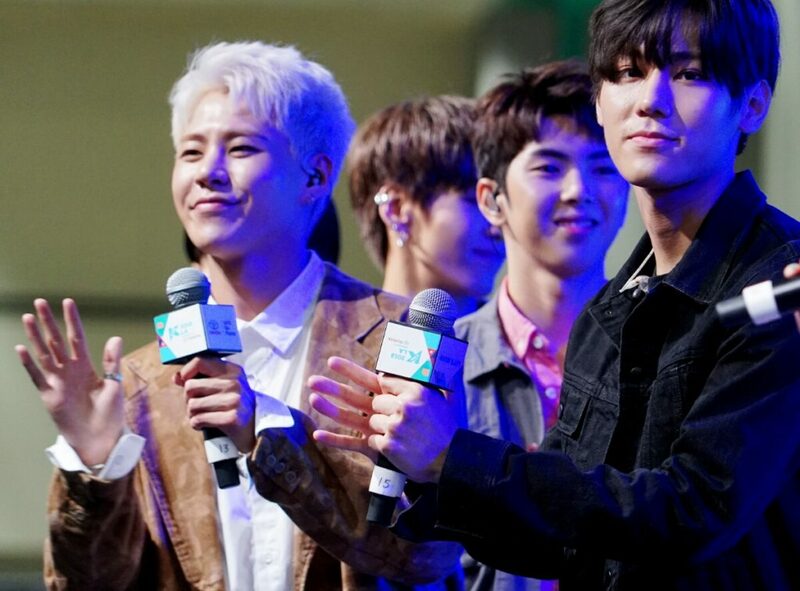 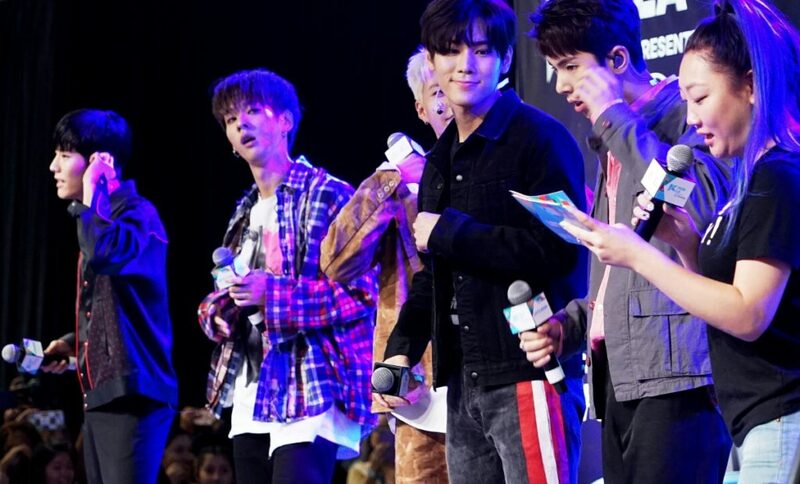 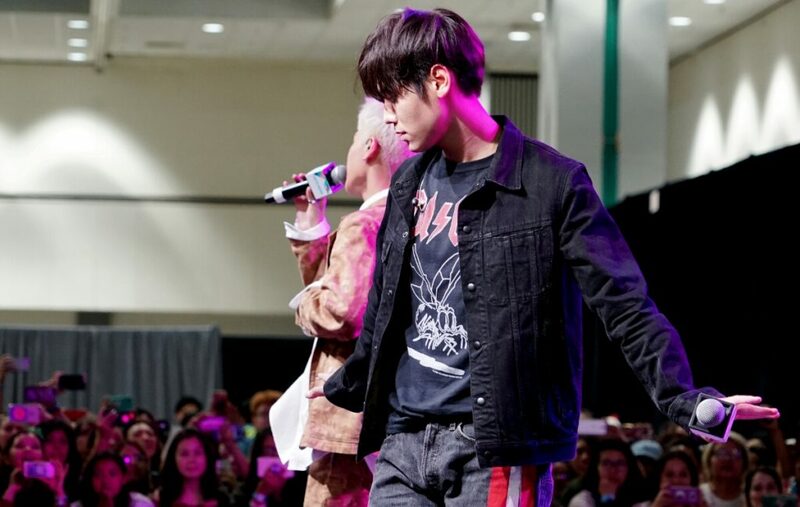 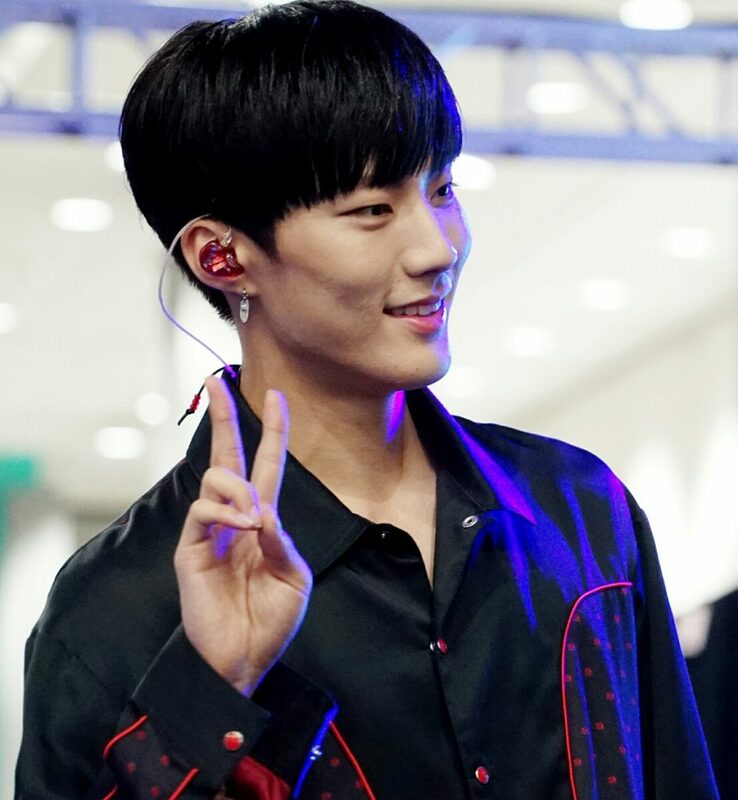 Photo Gallery: IMFACT KCON LA 2018 Super Rookie Showcase – Hello Asia! 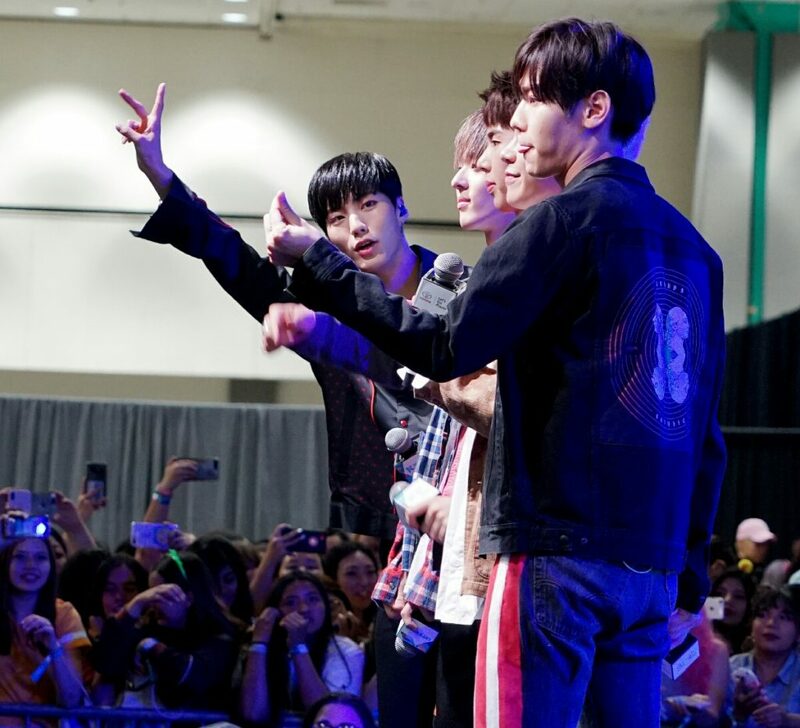 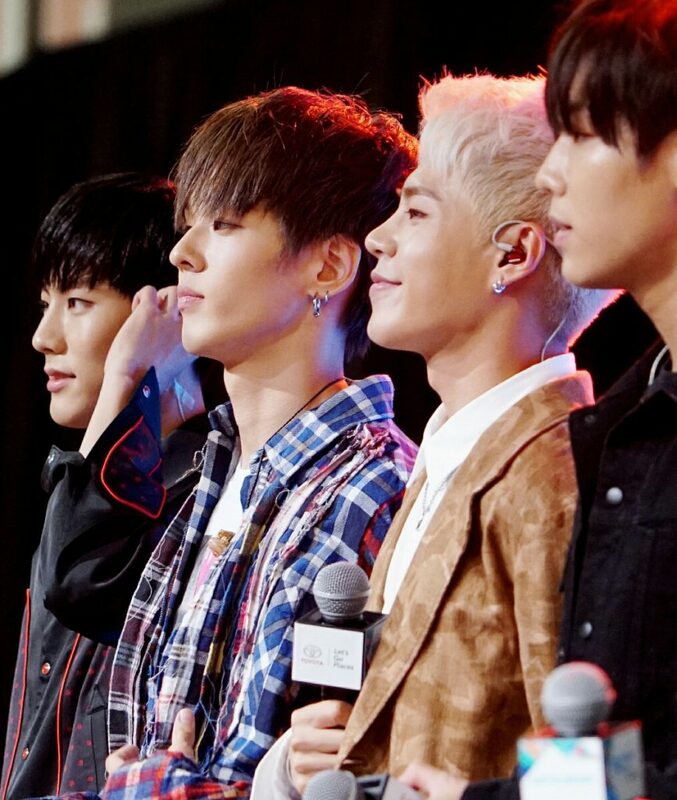 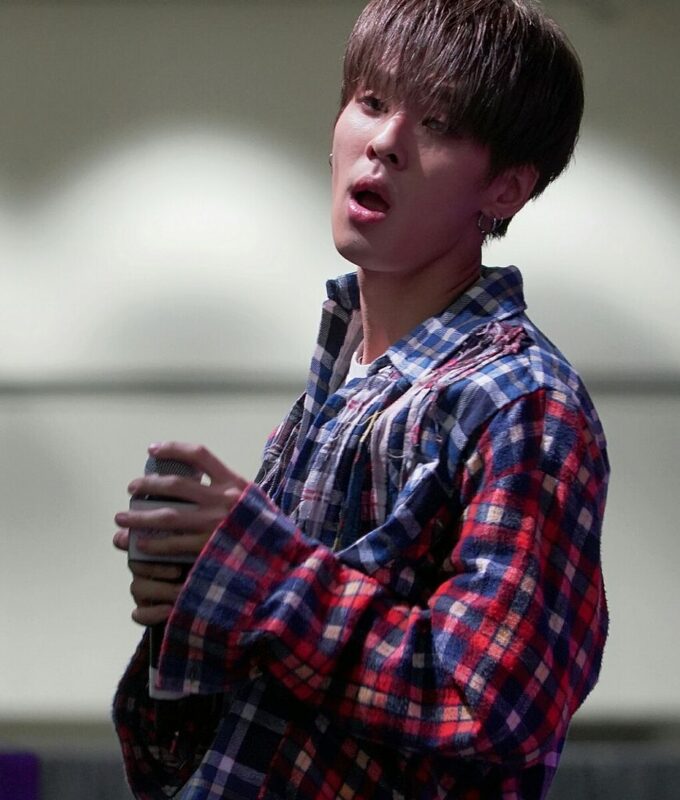 Who else fell for IMFACT at KCON LA? 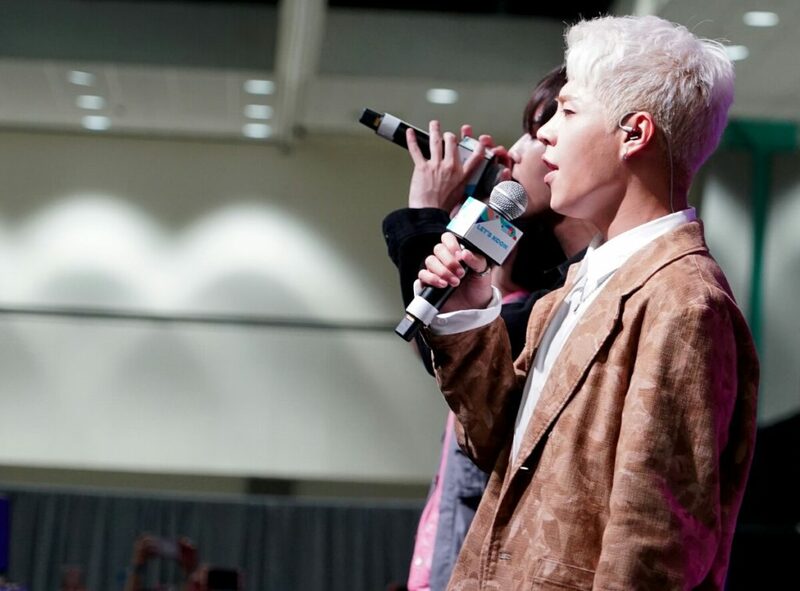 Be prepared to fall deeper with these photos from their KCON LA 2018 Stage Super Rookie Showcase where they chatted with eSNa and performed ‘The Light’ and ‘In the Club’. 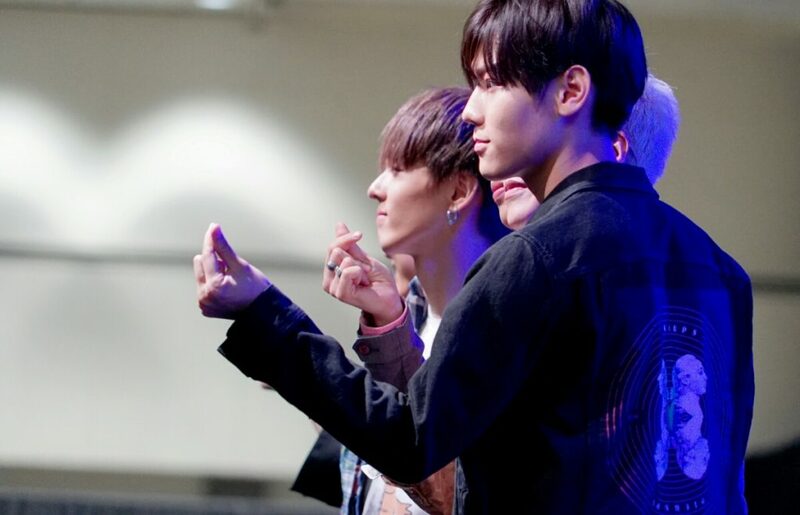 Fingers crossed that they return to the US soon! 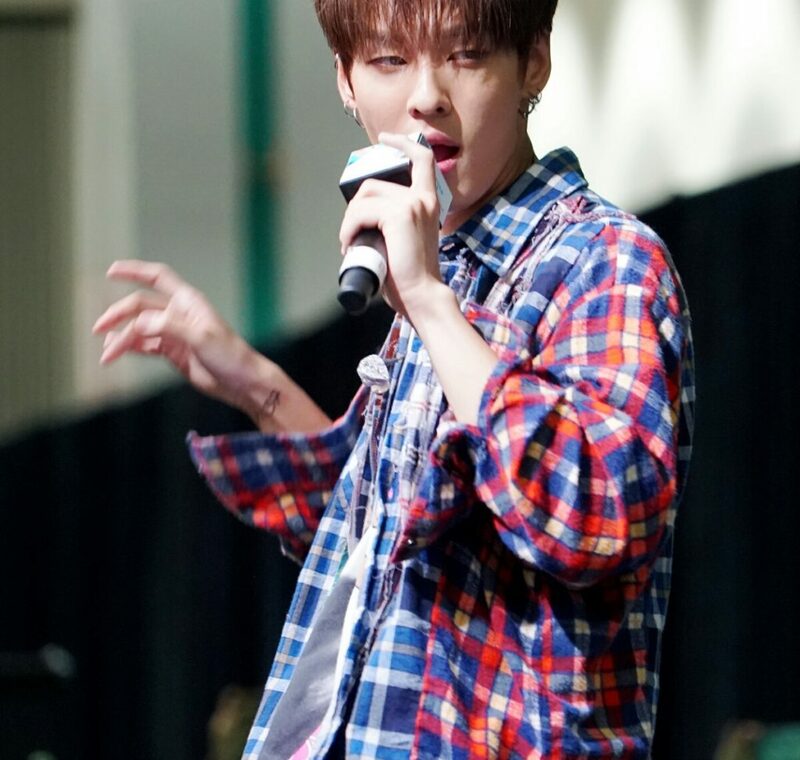 Photos by Jean Libert.